The book starts slowly, and the conclusion is somewhat understated. But page 142 features one of the best story twists I’ve ever read. If you like adventure, you’re sure to enjoy it. If wisdom and greater appreciation is what you seek, you’re sure to find it here as well. 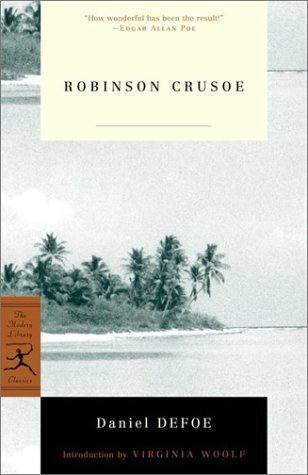 Overall, I give Robinson Crusoe a highly recommended three stars out of four. I read a large portion of this book while camping in some pretty heavy rain. I never thought that the setting you read in makes much of a difference, but I found out it does. An eagerly anticipated paperback is now standard issue when I pack for such a trip.